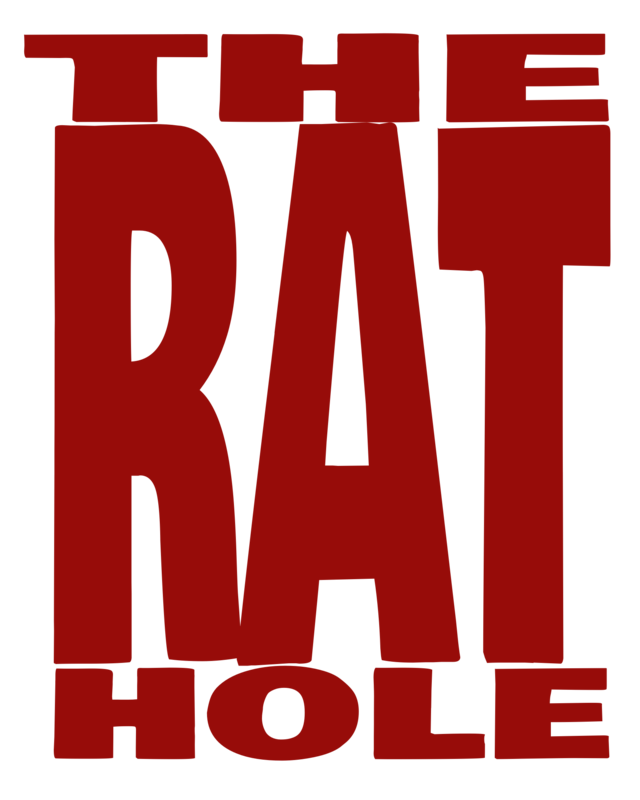 Welcome to the second edition of Superfight Saturday in the Rat Hole. Each month we will look at a different expansion for Skybound Games’ runaway hit party game, Superfight. If you have never played Superfight before, a place to start would be my review of the Core Game. This month, in celebration of the holiday season, we will be taking a look at the Naughty & Nice Deck. Superfight’s Naughty & Nice deck is several things all rolled into one. As with many other theme decks, it contains a handful of purple Scenario cards and blue Location cards, with the bulk of its 100 cards split between Character and Attribute cards. Red and Green are generally considered Christmas colours, but they also correspond with 2 of their older expansions: The R-rated Red Deck expansions and the G-rated Green Deck expansion. This is where things get interesting, both the Character and Attribute cards are also split into those same two groups. There are green, kid-friendly, cards like “Santa’s Elves” who may be “powered by holiday cheer.” At the same time, there are more adult-oriented cards like “Creepy Mall Santa” who is “wearing nothing but a long white beard.” Having them split lets parents remove the more questionable cards, and just play with nice ones for the kids, or keep them all for a naughtier game. The blue Location cards are suitably goofy, as are most of the purple Scenario cards. After all who wouldn’t want to battle someone when you are both “stuck in a chimney” while “riding a reindeer”. I’m looking forward to many a snowy night playing this, whooping my friends, laughing all the way. If you’re a Superfight Superfan™, this is deck you need to pick up! 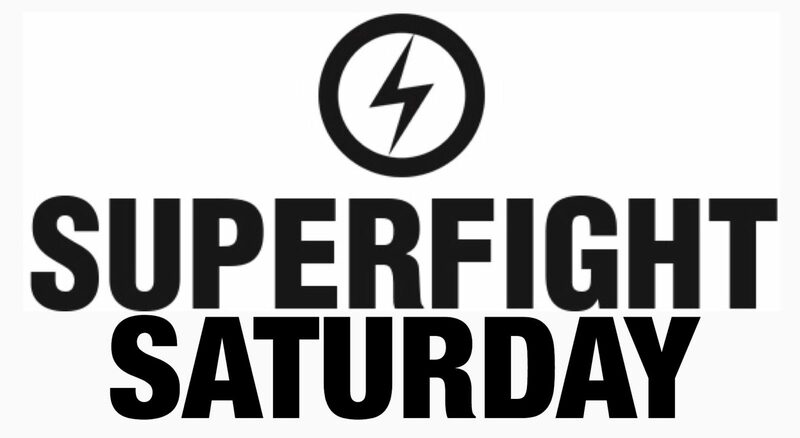 You can get more information on Superfight online at www.superfightgame.com or on their Facebook Page: facebook.com/superfightgame.